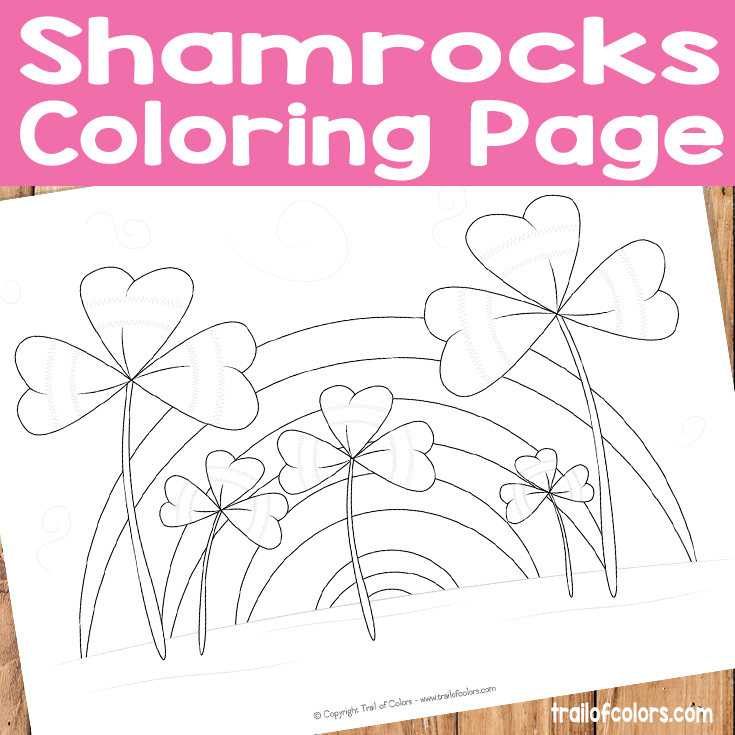 Shamrocks coloring page for kids is just waiting to be downloaded and colored :). This printable is of course free to download and print as are all of my other printables on trailofcolors.com website. 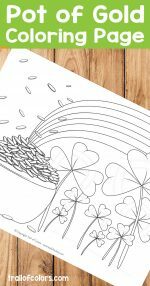 Saint patrick’s day is really really close and this lovely coloring page is perfect to keep the little ones busy and entertained. 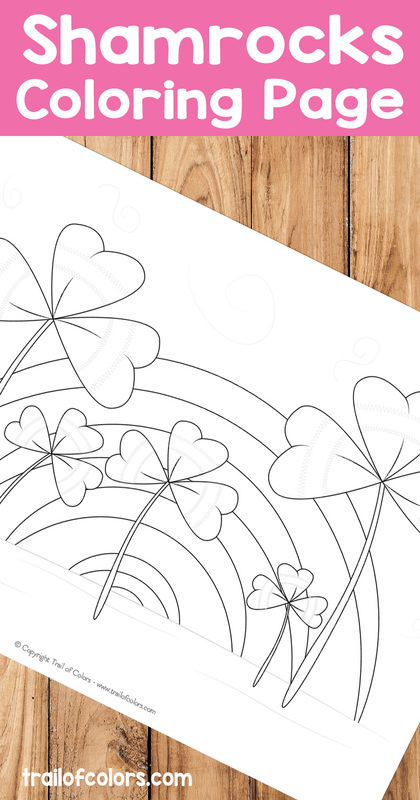 Do you have any special St. Patrick’s day tradition or special plans to do with the family? 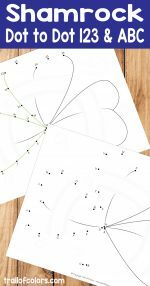 You can even leave a comment at the bottom of the page so others can read and maybe get inspired to do something special or fun with their family too :). I think this printable can find a place in your family tradition. Maybe you can even color together with the kids. I think they might find that fun and it can become a lovely family tradition. Coloring together on holidays :). 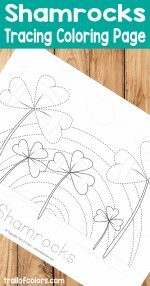 You might need more St. Patrick’s day free coloring pages so everyone in the family can have their own. 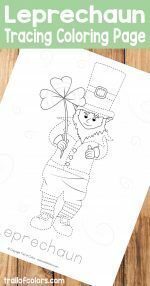 We have so many different themed free printables for kids here at trail of colors. You should check our Spring themed one. 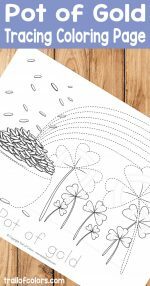 Here are just a couple I think kids might enjoy coloring. 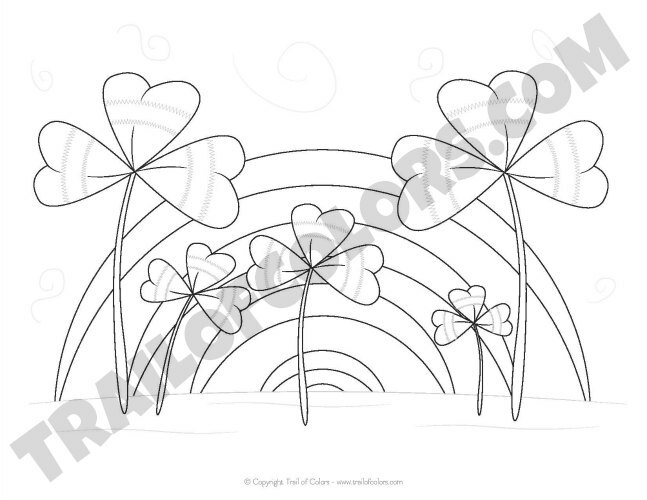 If you like, you can even print this Shamrocks Coloring Page by clicking on the image below. 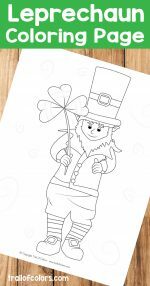 I do hope your little ones will enjoy this coloring page because that’s what’s the most important to me :).